The Village of Cremona, Alta. — population 457 — is already home to Alberta's only licensed marijuana production facility. With a recent decision from the county, it soon could be home to the largest facility in the world. This story was originally published Nov. 25. This is Part 1 of 3 in a series. 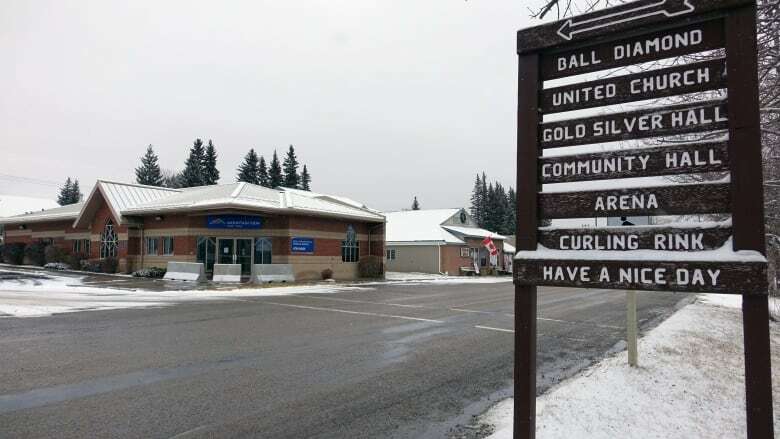 Located on Highway 22 between Cochrane and Sundre, Cremona is the type of place where visitors are rare and those who do stop only stay for a few minutes to fill up with gas or grab a bite to eat before heading back on their way. Surrounded by fields and cows as far as the eye can see, it's a typical, rural place. Except for the licensed grow op. The village's neighbour is Aurora Cannabis, a major — and legal — marijuana production facility that's about to get even bigger. As the only producer in Alberta, Aurora's owners are confident in their venture, in the existing market for medical cannabis and in the future legalization of pot. By 2018, they want to become the largest producer of medical marijuana in Canada and, later, the world. A CBC/Radio-Canada team recently visited the company's 55,000-square-foot production facility in Mountain View County. It looks like many of the other industrial or agricultural buildings you'd find in the area. That is, until you get up close. That's when you notice the surveillance cameras that cover every angle of the sprawling facility's exterior, and you're reminded that the product inside requires high security. Even after you enter the secure gates and have an access card placed around your neck, you won't yet see the plants. First, you must go through the cloakroom and don the appropriate headgear, coat, glasses and overshoes before stepping into the inner sanctum with a distinctive smell. Health Canada has imposed strict rules that Aurora Cannabis and the country's 35 other cannabis producers must follow to the letter — or risk losing their valuable licences. Once dressed for the occasion, the first place we visit is the cloning room. Here, small pieces that have been cut from plants are nursed for one or two weeks, giving them time to grow roots of their own and develop into genetic copies of their "mothers." The cloning room is odourless, lit by white light, and kept at a temperature of around 20 C.
The environment stands in stark contrast to where the mature plants are kept. 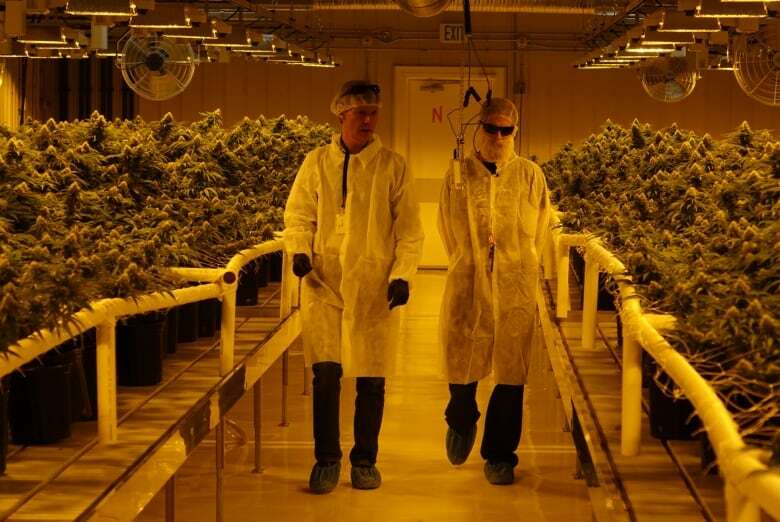 Before entering that room, Aurora Cannabis vice-president Cam Battley asks us to don our protective sunglasses and prepare ourselves for intense heat. The change is striking, the transition brutal. Even with the sunglasses on, a yellow-orange tint completely envelops the room, which is filled with hundreds of plants. The humid air is filled with an overwhelming smell of marijuana, different than the whiff on the street you get from time to time but still recognizable. From these plants more than 7,000 kilograms of cannabis are harvested each year, enough for roughly 15,000 medical marijuana users. Cannabis plants will spend several weeks in the growth room. The goal is to allow the plant to develop and produce the largest buds possible, which are later harvested. The other, less desirable parts of the plant are trimmed away and the buds are stored in a drying room for several days. The dried marijuana is carefully weighed by specialized staff who package it into small plastic containers. Each container must contain exactly 10 grams, worth about $80. The containers are then sent by mail to some 9,000 of Aurora Cannabis' clients. The last stop on our tour is the warehouse, where security is at its highest. Only a select few employees' access cards will open the two sets of doors — one armoured, one barred — to this area. The security is critical, as there are millions of dollars' worth of marijuana in here, stored by type, in sealed, one-kilogram bags or small containers ready for shipment. Aurora Cannabis already sells about $1 million in weed per month, but Battley is eyeing an expansion. He has plans to grow the facility more than tenfold, adding another 638,438 square feet. 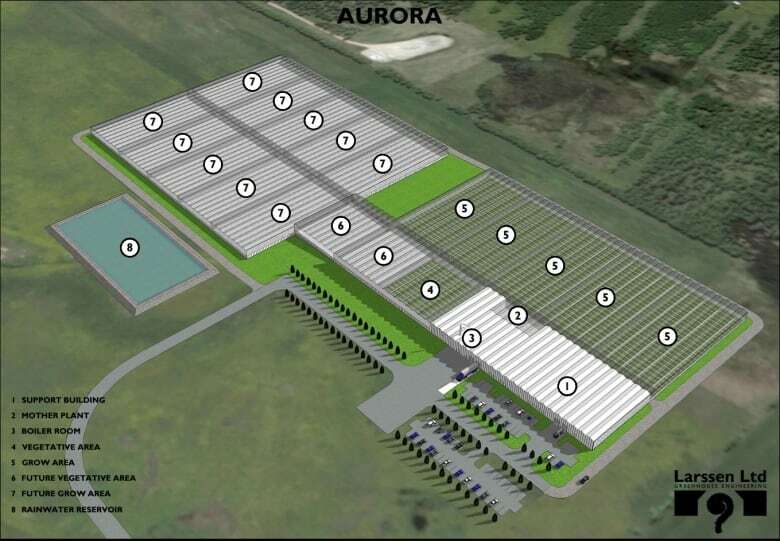 That's the size of 10 football fields, and Battley said it would make Aurora the largest cannabis production facility in the world. "We are proposing to build a hybrid greenhouse of Dutch design, a closed-system greenhouse to allow us to control all of the environmental variables including heat and humidity," he said. Battley says believes the "highly automatic" operation would enable Aurora to produce marijuana at a lower cost than anyone else in the world. The expansion is set to happen on the same site, near Cremona, but the road to get this point has been winding, and not without controversy. A drama played out Wednesday — over nearly four hours — in front of the municipal council of Mountain View County. 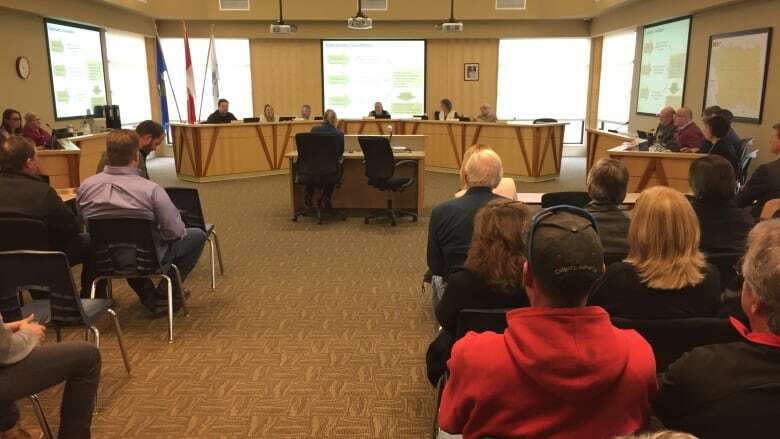 The council chambers were packed and the mood was tense as a parade of experts and area residents spoke both in favour of and against the project. With one member of the seven-person council absent, the decision makers at first appeared to be split, 3-3. But after hours of hearings and three votes, the final tally went 4-2 in favour of the proposed development. The decision means Aurora can begin site preparation but it still needs to apply for a development permit before it can begin construction. There's no guarantee one will be granted. Still, the decision was a clear victory for Aurora and a bitter disappointment for many Cremona residents who oppose the project. Chris Bellamy, who lives near the Aurora site, said she's OK with the current facility but not the massive expansion. 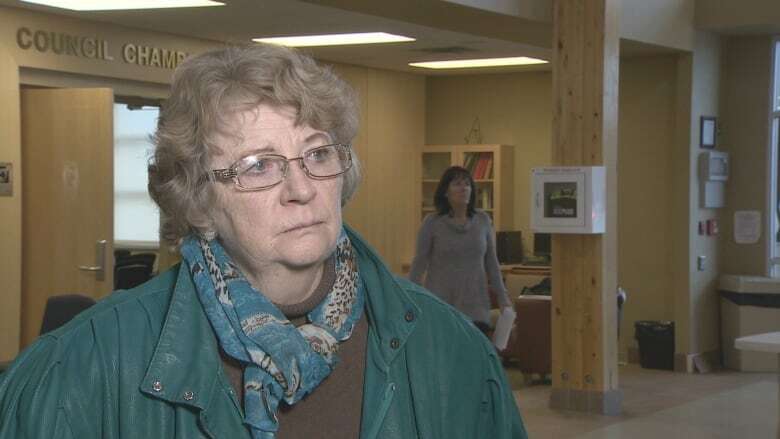 "We were promised by this council that no expansions would happen at that facility," she said. "They indicated that they would do expansions at an industrial park." 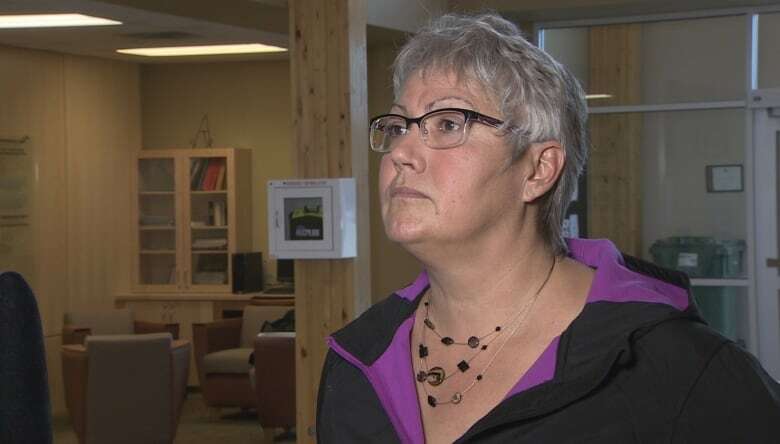 Mary Thomson, who lives 1.6 kilometres from Aurora and has land within 800 metres of the facility, said its current size is "manageable" but the proposed expansion is simply too big and would unduly impose on neighbours. For Aurora, the decision is timely, giving them the opportunity to take advantage of the growing demand for medical cannabis. The Canadian Cannabis Association estimates nearly 120,000 Canadians consume medicinal marijuana. That figure has been steadily rising by about 10 per cent per month, according to Health Canada. Battley said competition is getting more and more fierce as marijuana producers try to offer new, higher-quality products and lower prices. "We all compete and competition creates innovation, so we've seen this massive amount of innovation happening in a well regulated system that has shown remarkably good results," he said. 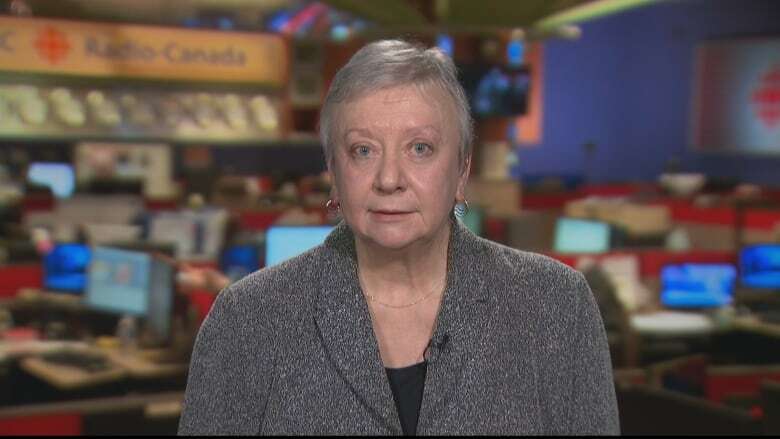 Canadian Cannabis Association president Colette Rivet said there are constant applications from companies that want to join the small group of 36 licensed marijuana producers in Canada. Health Canada has nearly 400 applications for new licences to produce cannabis oil or medical marijuana, Rivet said, and applicants must spend more than $10 million, on average, before obtaining a license. "Admission criteria are also very specific, "she said. The rush to obtain production licences comes as companies eye the potential market growth expected to come with the legalization of marijuana that Prime Minister Justin Trudeau has promised. The matter is expected to come before Parliament as early as spring 2017 and legalization could occur sometime in 2018. But for Battley, the horizons for Aurora Cannabis go beyond national borders. "First priority is obviously the Canadian market and Canadian patients," he said. "But we are considering expansion to other markets around the world where cannabis is federally legal."